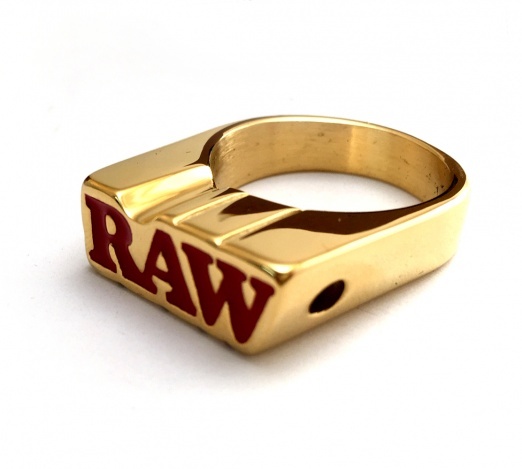 Any fan or enthusiast of RAW will love the gold finish to these rings and the flat top printed with the classic red RAW logo. 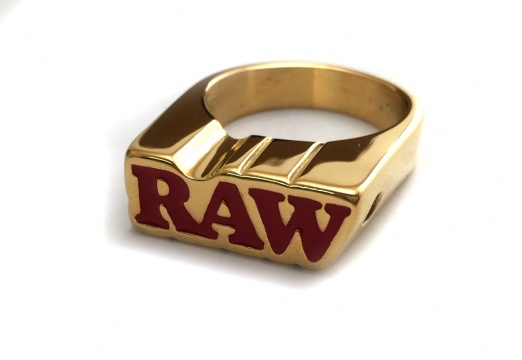 These rings are durable and high-quality. 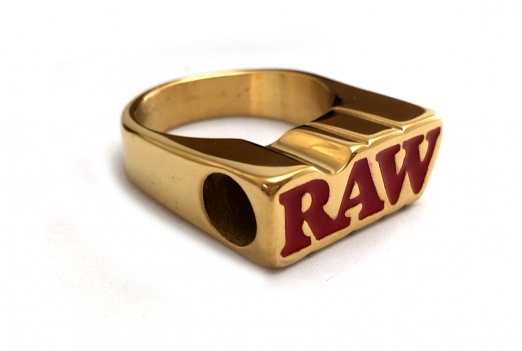 Even better, these rings can be used as a tip! 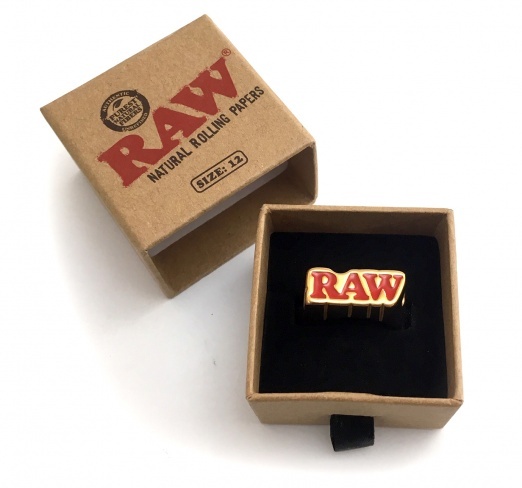 A must-have for anyone with RAWthentic style.